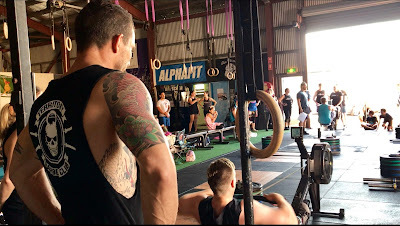 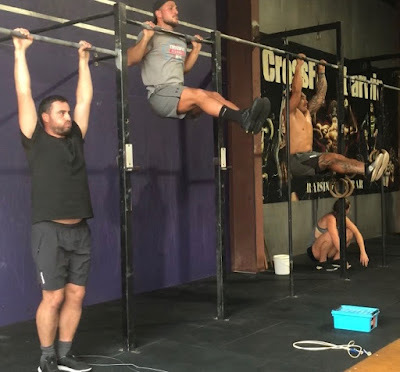 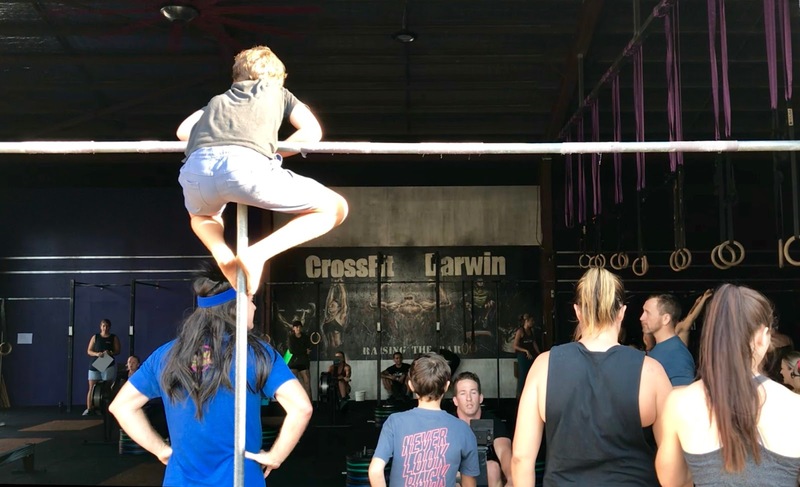 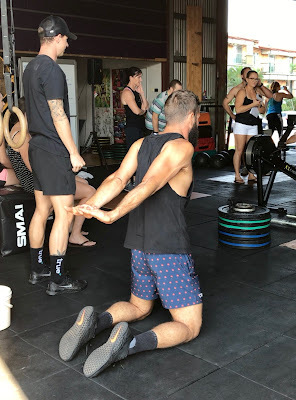 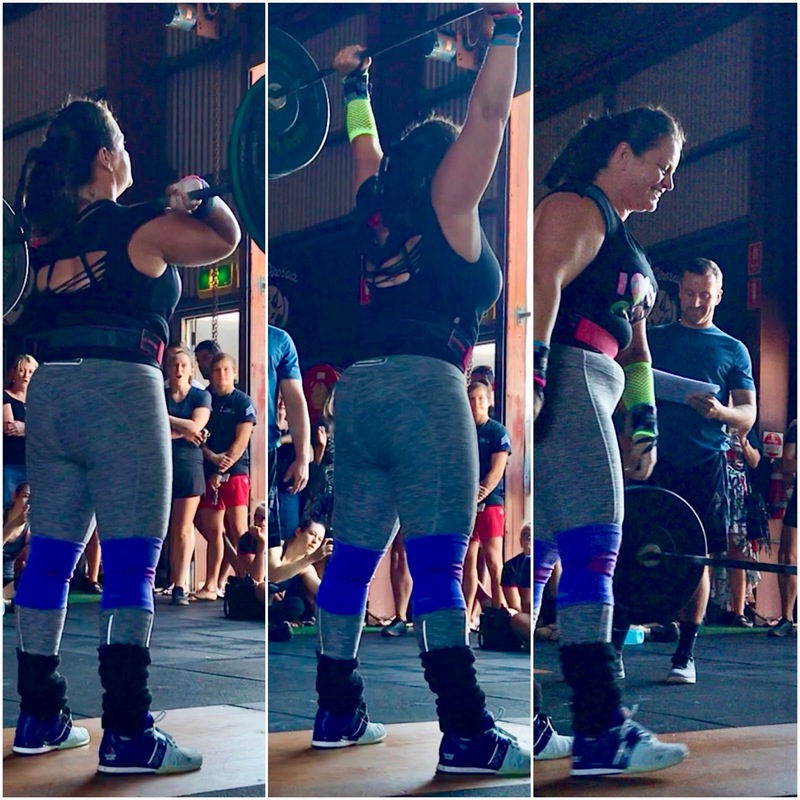 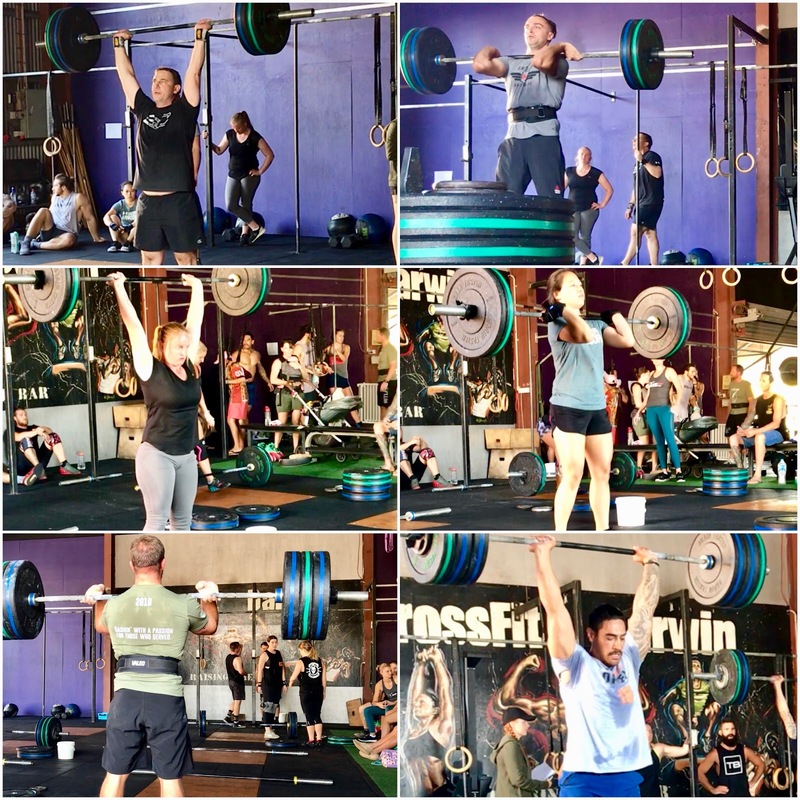 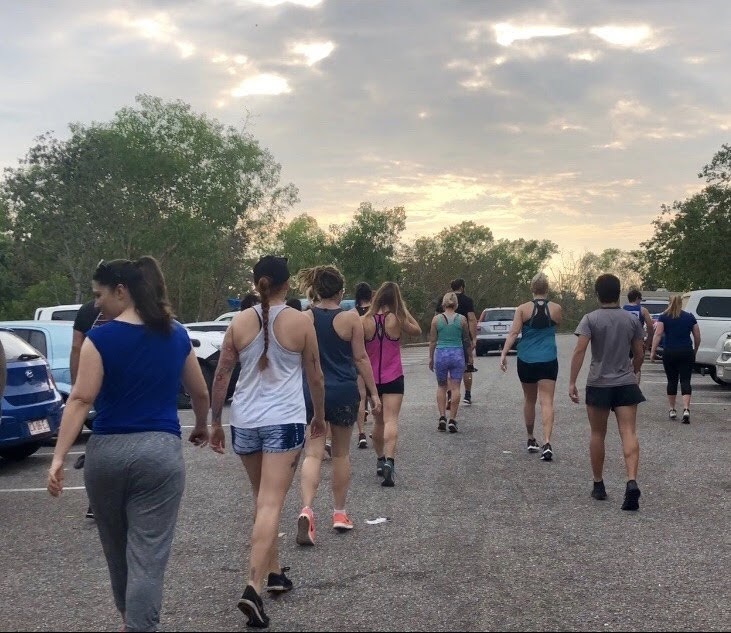 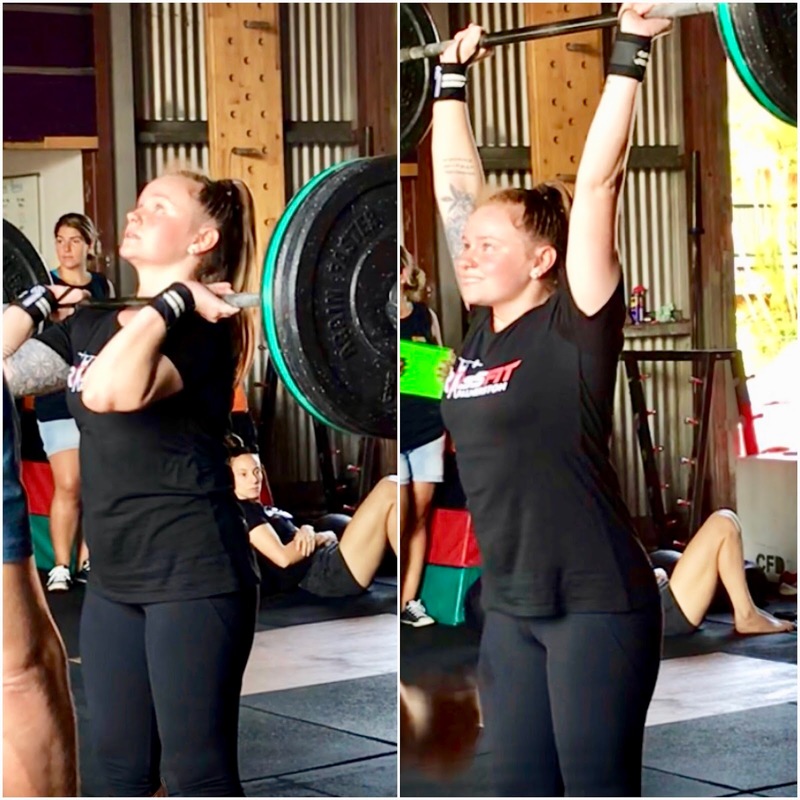 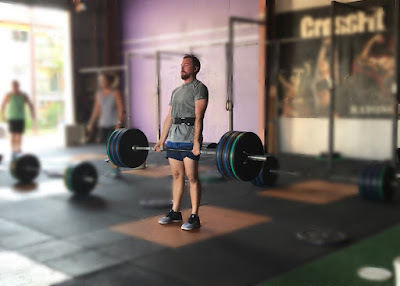 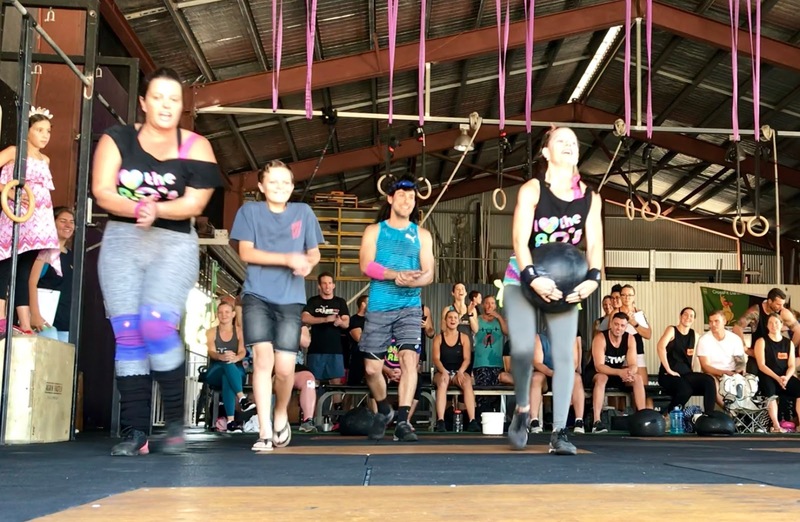 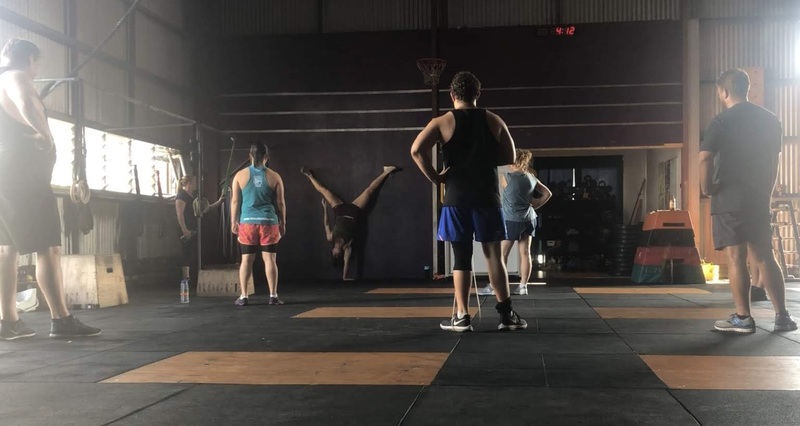 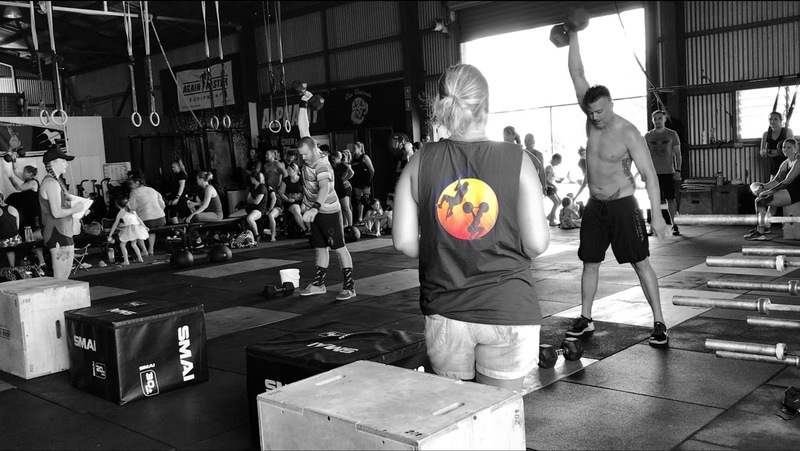 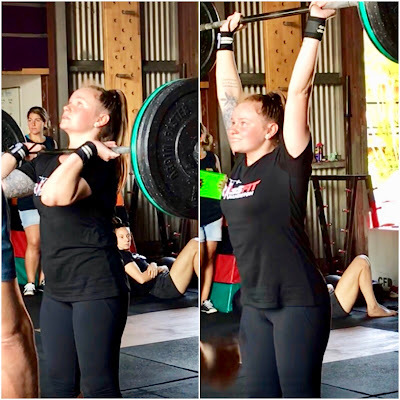 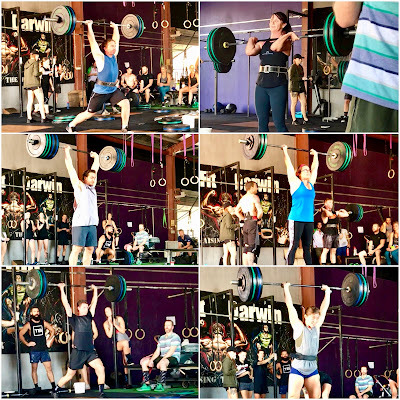 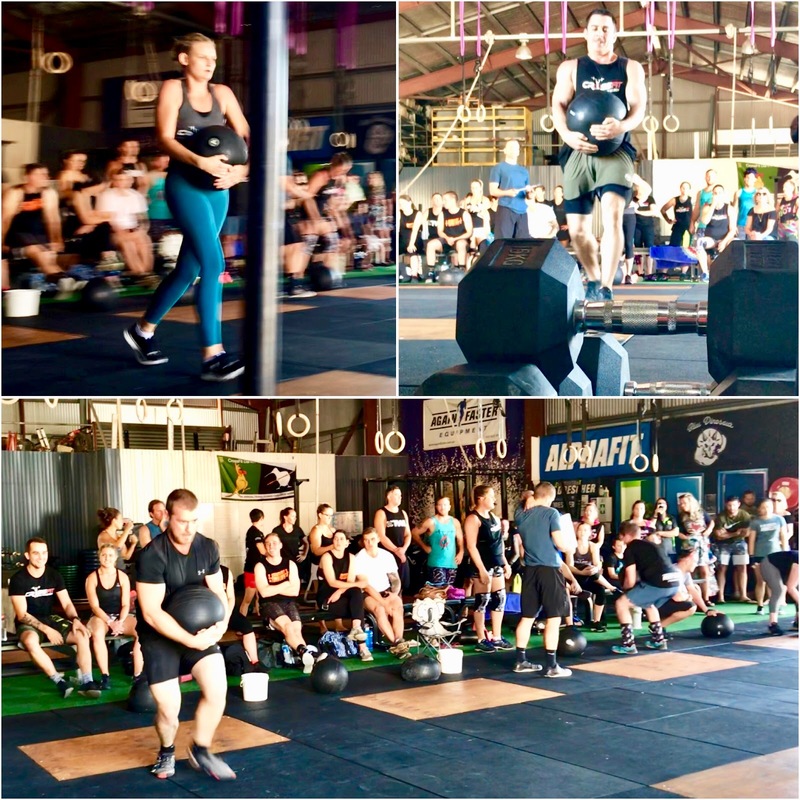 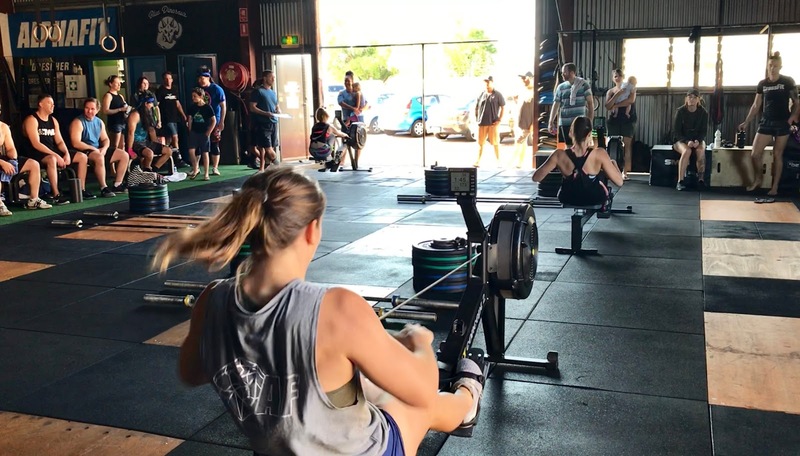 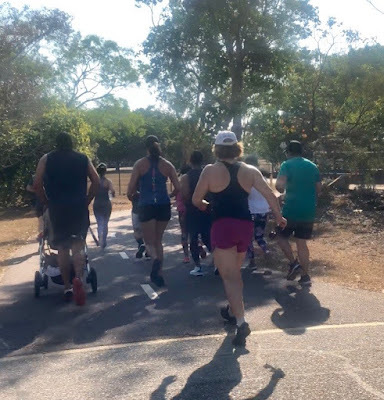 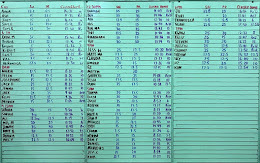 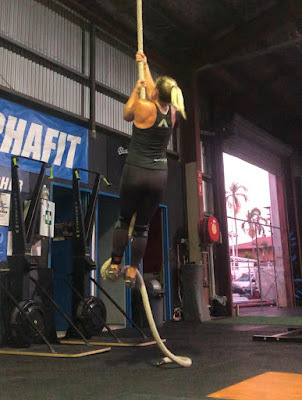 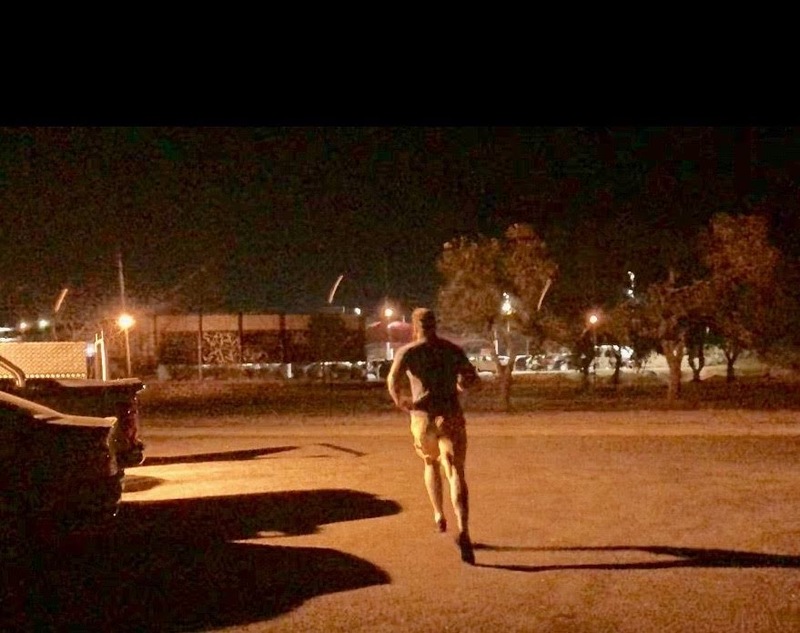 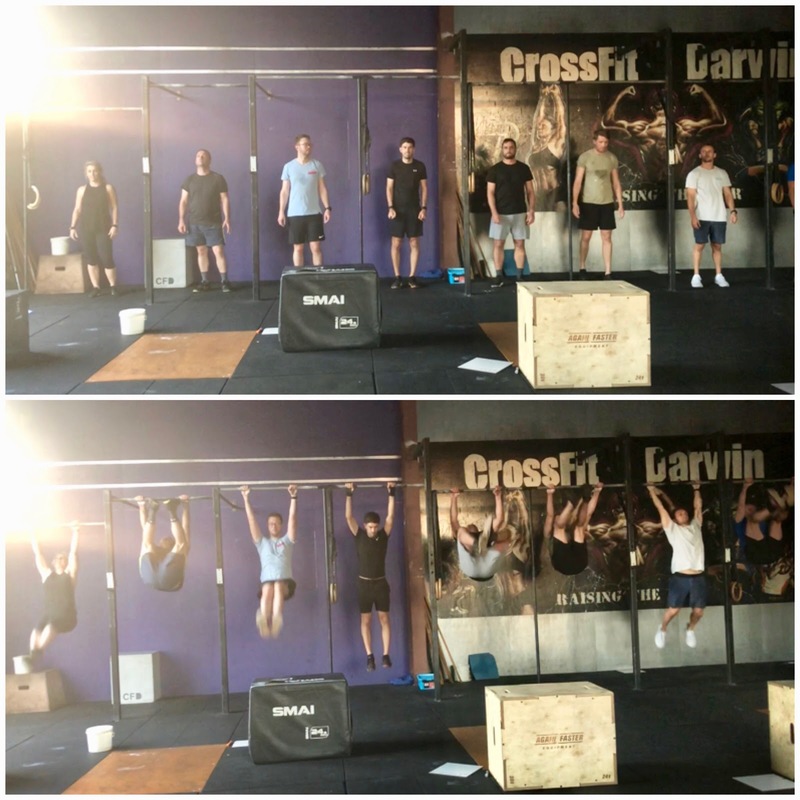 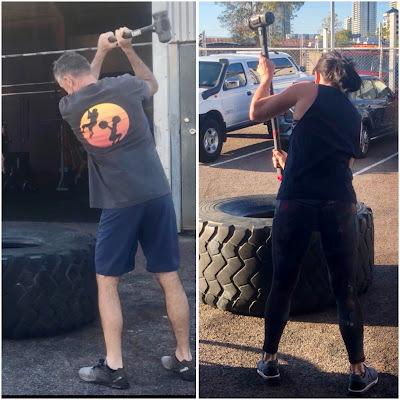 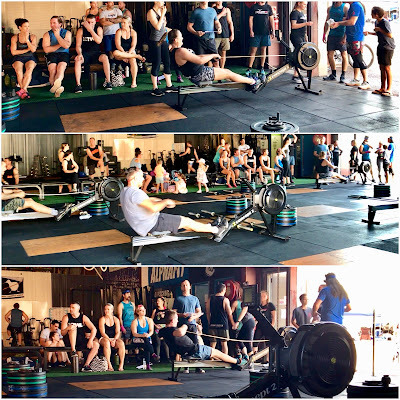 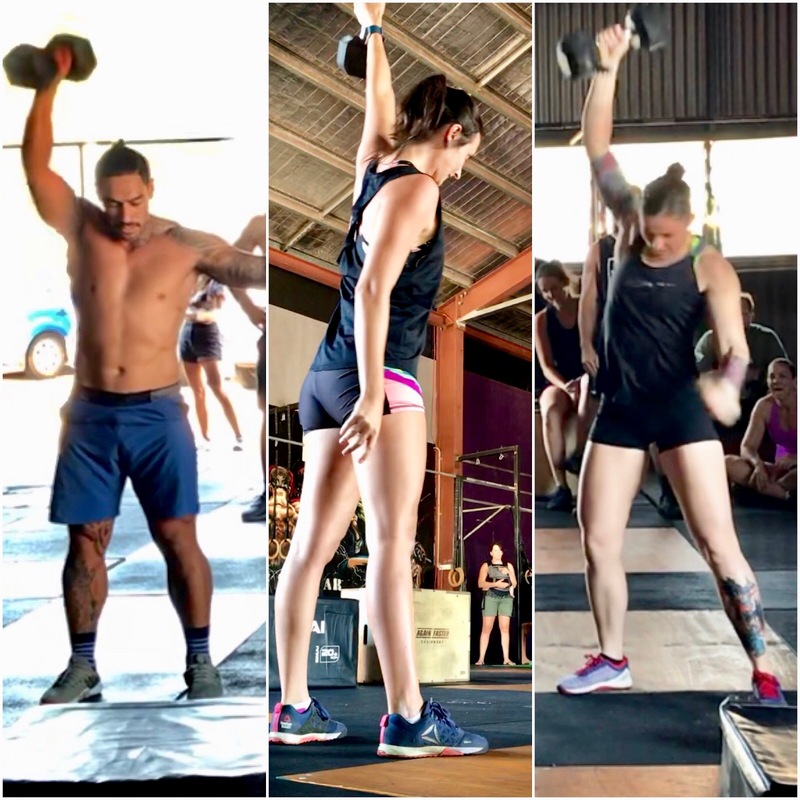 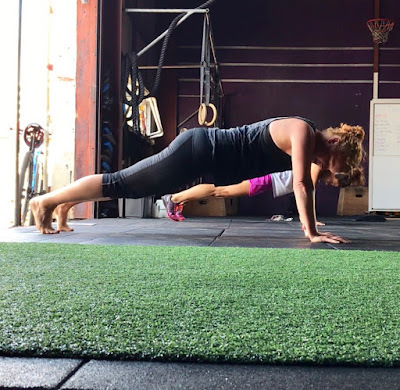 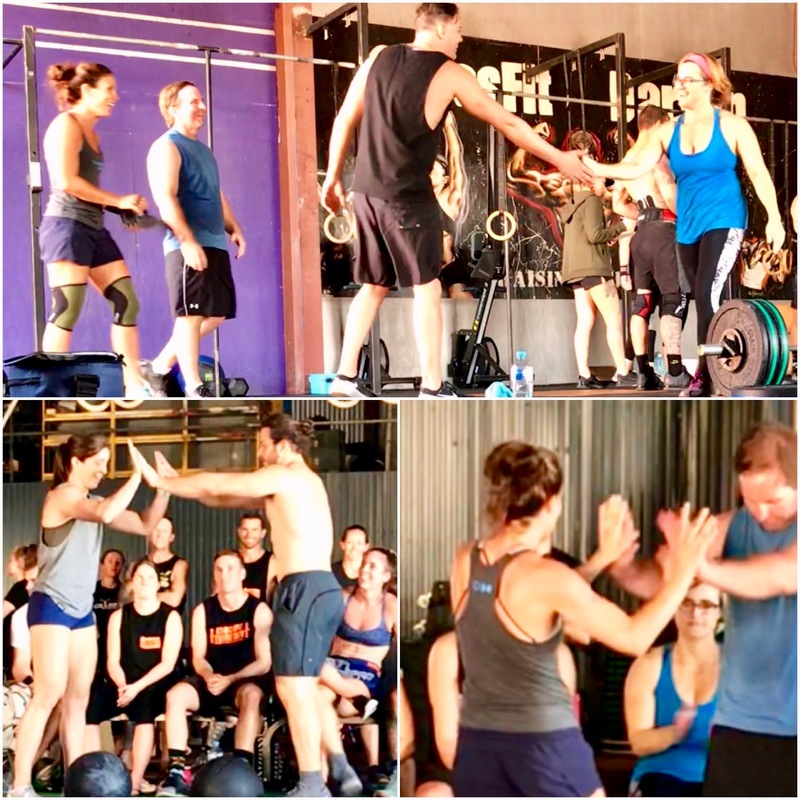 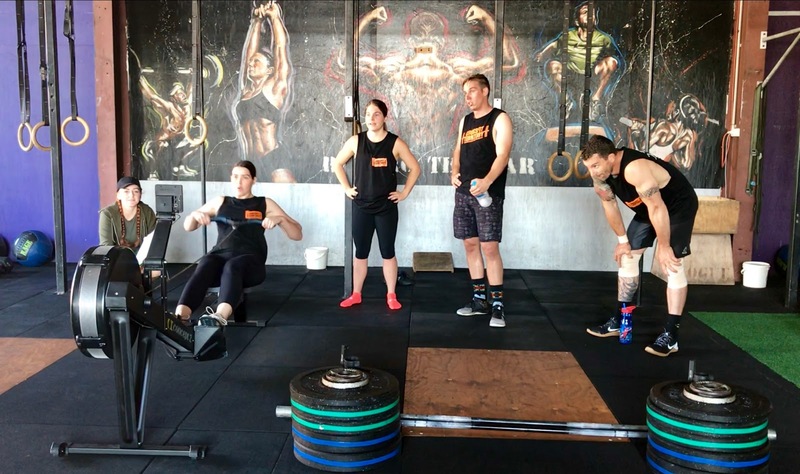 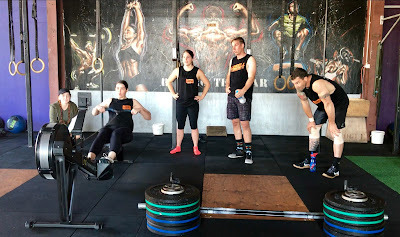 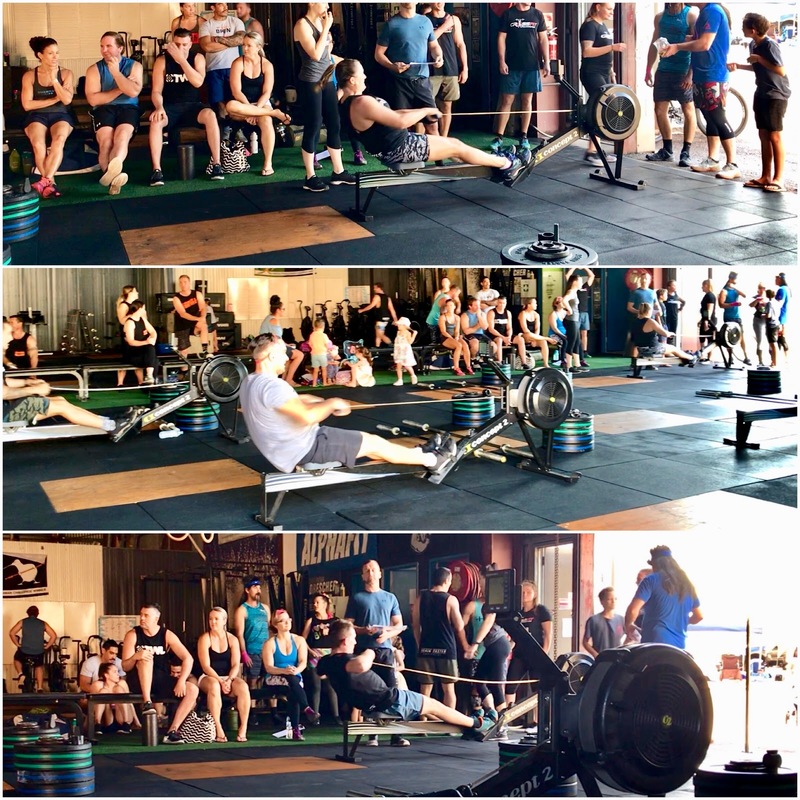 Great work CrossFit Darwin Budjus. 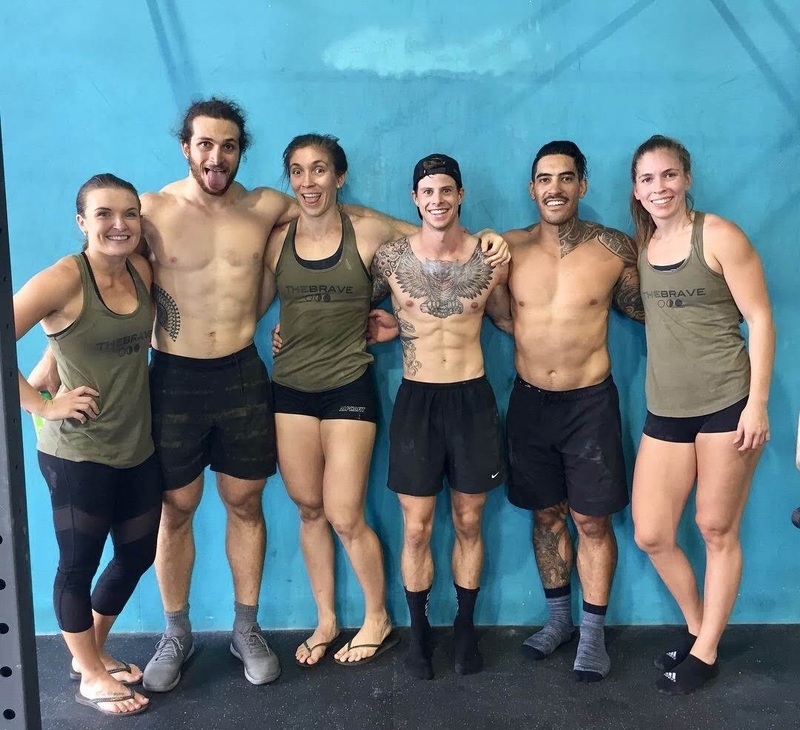 2nd place AllStars at Abode on the weekend! 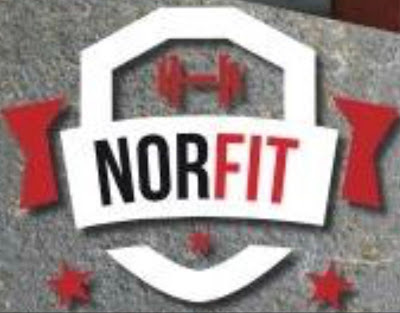 Team NorFit. What a morning of fun and achievements!